Wednesbury Boxing Academy has been training the greats of the Midlands for the past twenty years, and it's no surprise with the legends of the 20th Century finding fame and success, that the academy is one of the most popular boxing gyms in the Midlands. Muhammad Ali, and Jackie Chan were celebrated for their skill, but mostly for their ability to defend themselves. My father used to always imitate the popular legends, and has been a kick boxer ever since I was a child. I however, just wanted to get fit. Fighting is never the answer, but self defence is something entirely different. Defending yourself is a natural instinct. Keeping free from harm is obviously why we have health care, but when another body comes in contact with your own in any threatening manner, it is only natural, to want to defend. 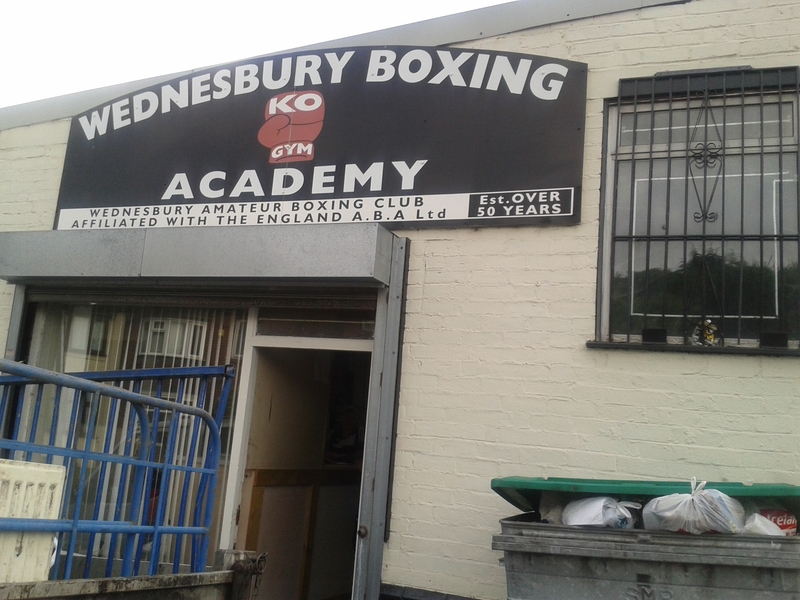 Thus I enrolled at my local boxing club - Wednesbury Boxing Academy. 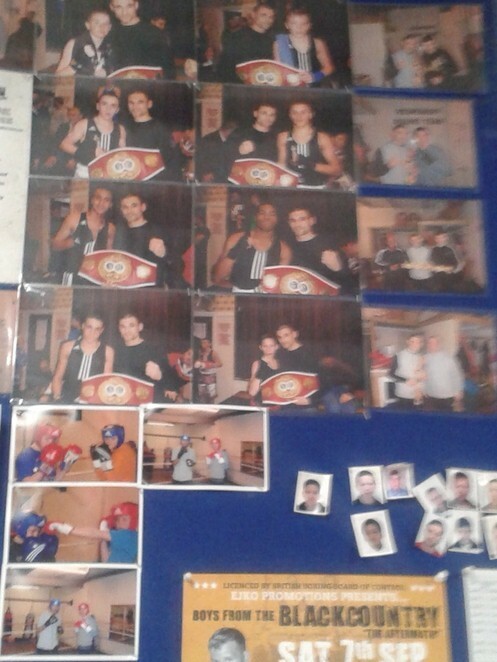 Apparently it's the busiest fight club in the West Midlands; the West Midlands, and Black Country professionals train here, so I was truly amongst the next Muhammed Ali's of the county. Admittedly, the classes and training sessions are for young adults, would be-boxing greats, and semi-professional boxers. I did feel somewhat out of place too being one of only a handful of women in the room, and being in my early twenties amongst the bunch of teenagers. That said, the trainers assured me, the club is 'like a big family'. Neither do you just go straight in the ring. The trainers are concerned with getting their boxers fit, and in the best shape they can be on for ultimate success. 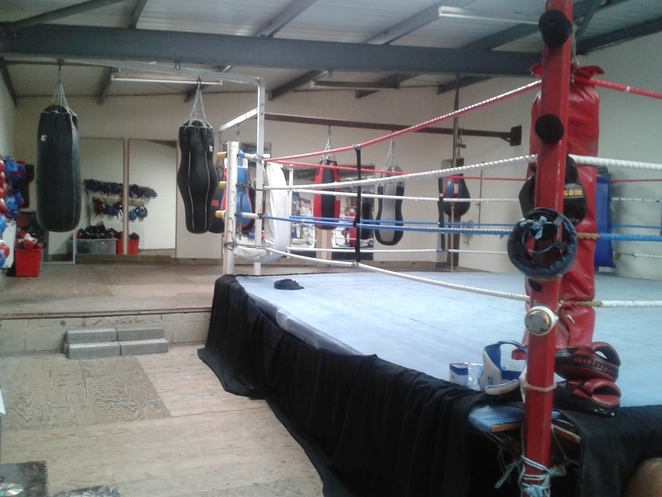 Current champions include Marcus Portman (WBF light-middleweight ruler) and Steve Bendall (English middleweight) has trained there as well. The classes are divided into two divisions and seperated by age. Membership for under 17's (starting from age 10), costs £10 per year, and over 17's (17 to 34 years old), costs £15. Membership is due from September 1st, and is renewed on an annual basis. Drop in sessions occur every Tuesday and Friday costs £2.00, starting at 7pm for an hour. The boxing season is in full flow, and it begins in September, so the training sessions become more intense If after a month of attending the drop in sessions you feel boxing is for you, they welcome your membership, if not, there's no hard feelings. Our evening training session begins with a 30 minute jog around the local park and up the hill. Bear in mind, I was running with agile teenagers who didn't seem to understand the concept of pacing yourself. I was breathless at the halfway point, but somehow found the will to carry on. When we arrived back at the academy the trainer didn't give us a break of any kind. Instead of (what I was hoping for) a two minute respite, we were doing intervals of star jumps of press ups. I was exhausted. Boxing is a great stress-reliever and endorphin booster. The high I got from my session at the academy was unparalleled – partly because I was trying to out-do the younger people around me. It was definitely an energy-boosting workout, and when I finally got home, I truly felt like I'd earned my shower. Whilst I was trying to keep up, it was also an exhilarating experience, and undoubtedly tones your body. The next day my whole body was aching even though I stretched. In spite of the terrifying acknowledgement that people a mere four years younger have more stamina than I, the trainers whip you into shape. The bargain price is definitely a factor, it's cheaper than a gym membership, and even if I only attended every drop in class in a month that's £16 a month. After a successful training session, I dare say you might hear about a new amateur boxer representing Birmingham.